RARE END UNIT AVAILABLE! Largest model in the subdiv w/ the best floorplan! Great exposure keeps this home full of light. NEW hardwood floors on main level, NEW black SS appliances, NEW granite counters in eat-in kit w/maple cabinets, door to paver patio & lg yard for summer fun! Fireplace in liv rm. Master suite w/vaulted ceiling, bath w/sep shower, soaker tub & WIC. Lg loft could be 4th bed! Other great features include, laundry on 1st floor, 2 car attached garage, full unfinished basement and loads of guest parking across from this home! 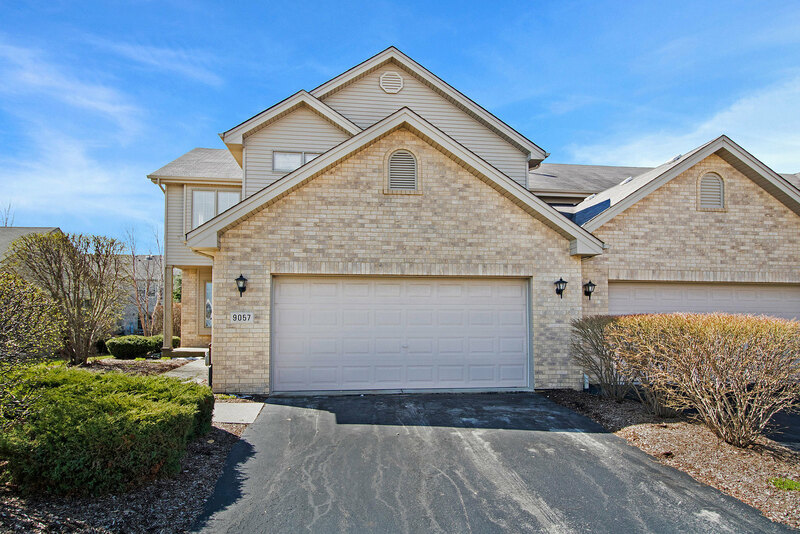 Great schools and great location near Moraine Valley College!